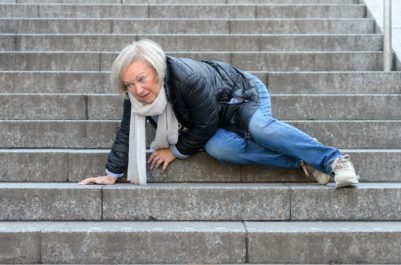 In personal injury cases, clients often worry that things from their past will come back to haunt them. They sometimes feel embarrassed, angry, or resentful sharing certain types of information with their lawyer. Think back to your last medical appointment. Was your doctor typing away at their computer? Did you feel like they were rushed or distracted? Were they more focused on filling in the digital forms than they were on your symptoms? Before you knew it, your time was up and they hurried off to see the next patient. Maybe you picked a bad doctor. Or maybe it wasn’t their fault. 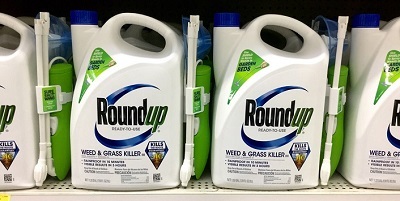 On March 27, a federal jury awarded more than $80 million to a California man who claimed his non-Hodgkin’s lymphoma was caused by the popular weed killer Roundup, marking the end of his month-long, two-part trial. Monsanto – the maker of Roundup – was found liable for failing to warn consumers that Roundup could cause cancer, as well as for claims of negligence and defective design. 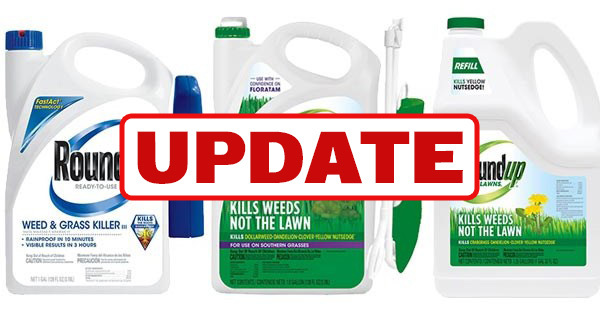 A federal jury recently found the popular weed killer Roundup® was a “substantial factor” in causing a California man’s cancer. 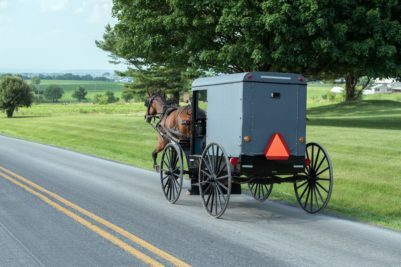 The decision came at the end of the first phase of a two-part trial focused on whether Roundup caused plaintiff Edwin Hardeman’s non-Hodgkin’s lymphoma and whether Monsanto – the maker of Roundup – is liable for his injuries. The second phase of the trial began on March 20. 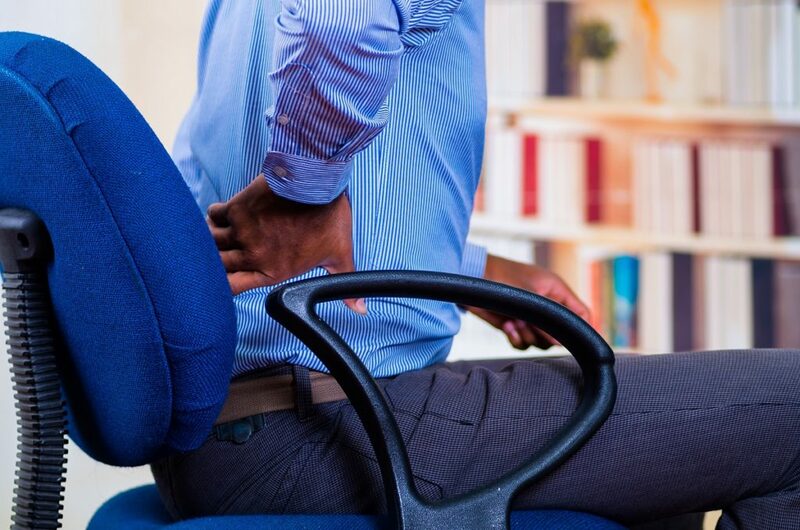 For years, you’ve suffered pain from severe arthritis, an old back injury, or some other condition. Your doctors always said you’d need surgery at some point down the road, but there was no need to rush it. Then, you were hurt in an accident.